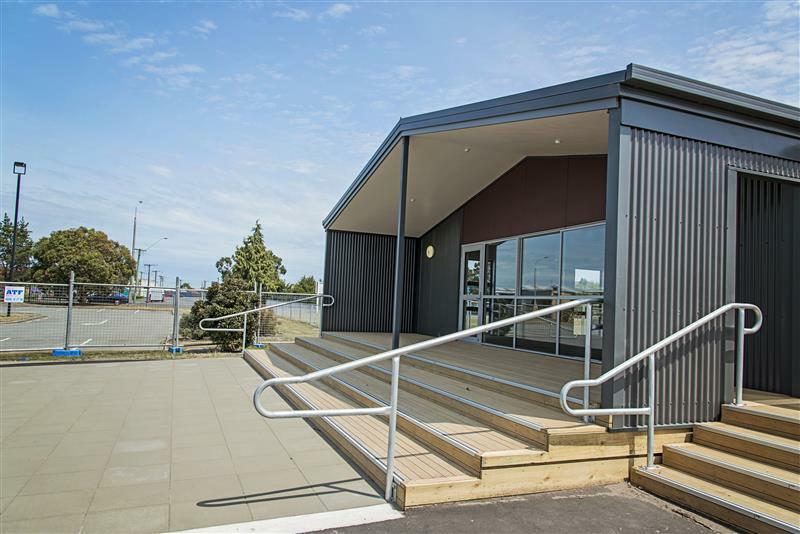 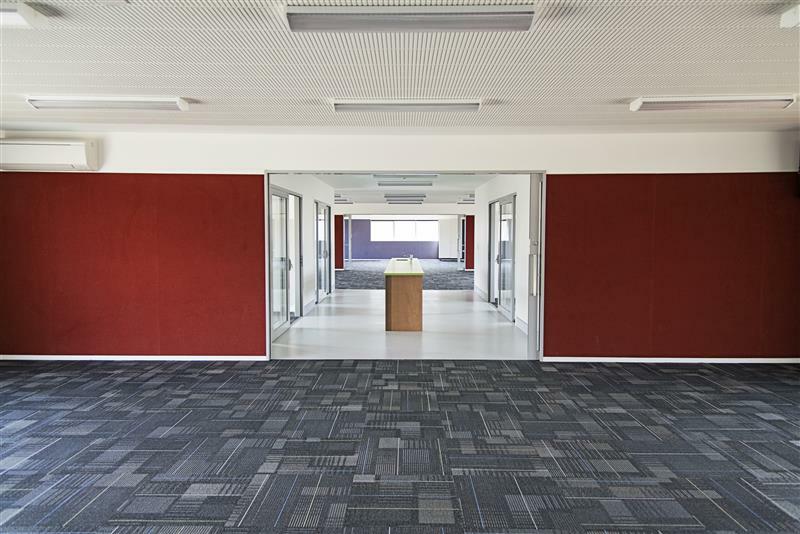 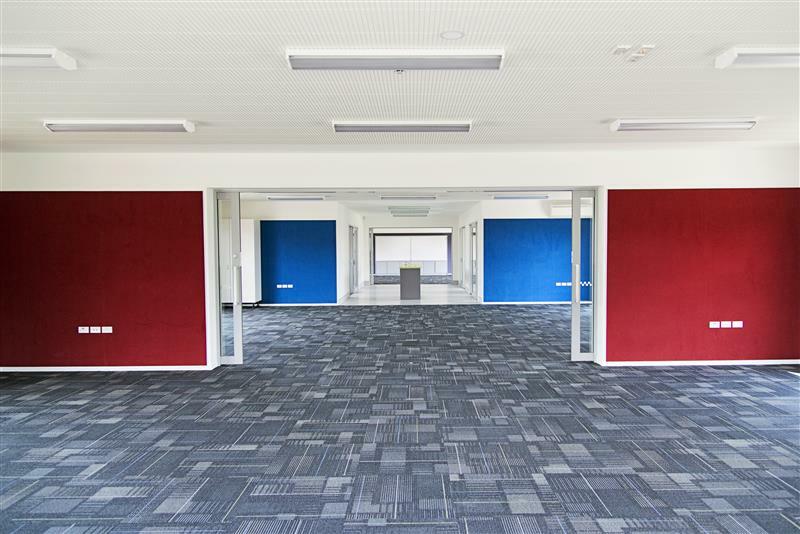 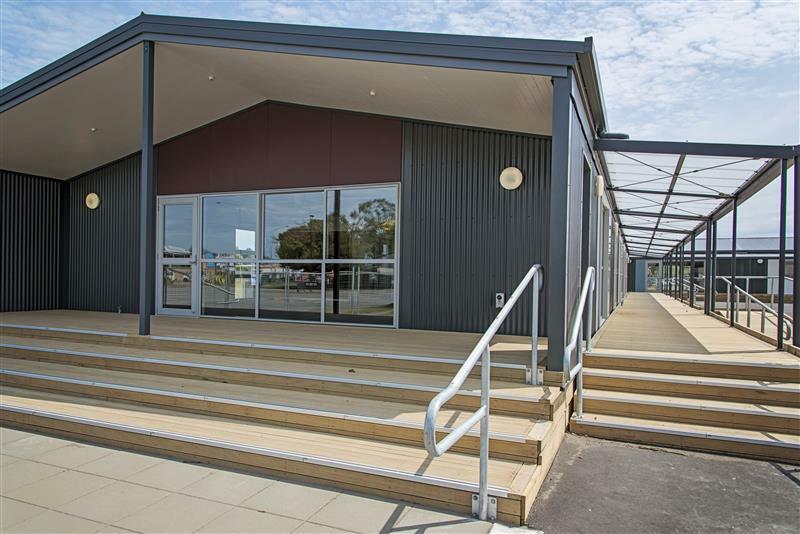 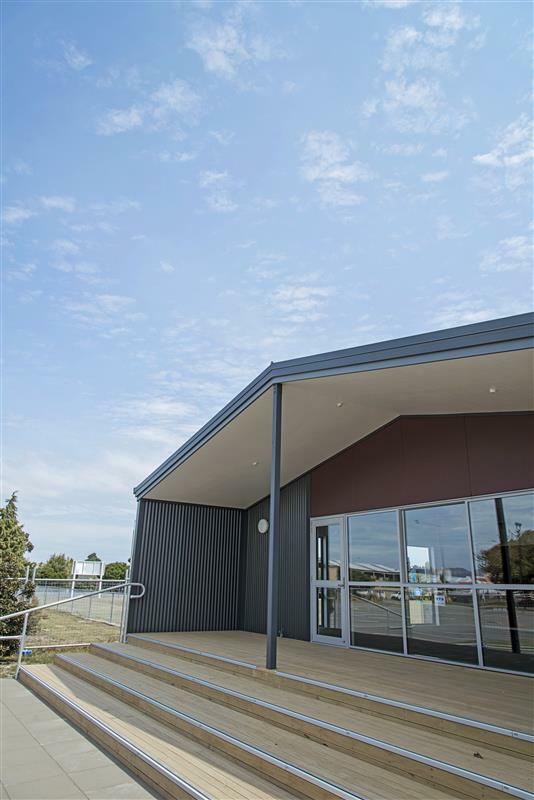 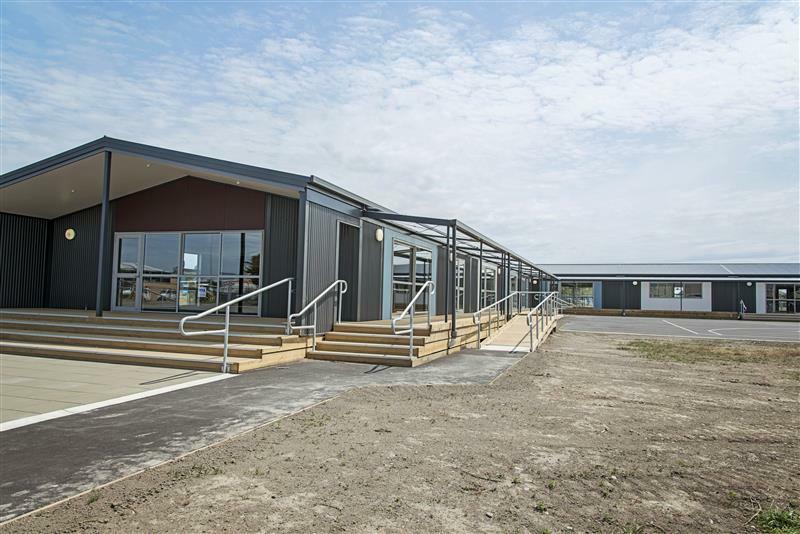 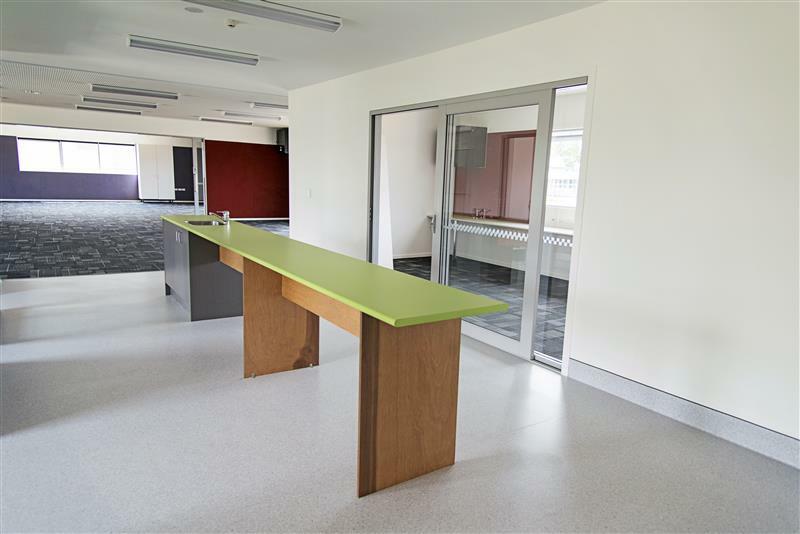 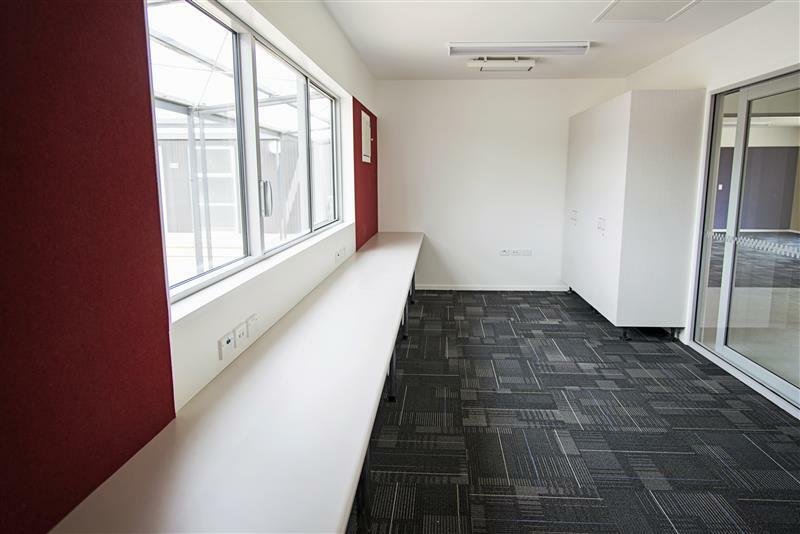 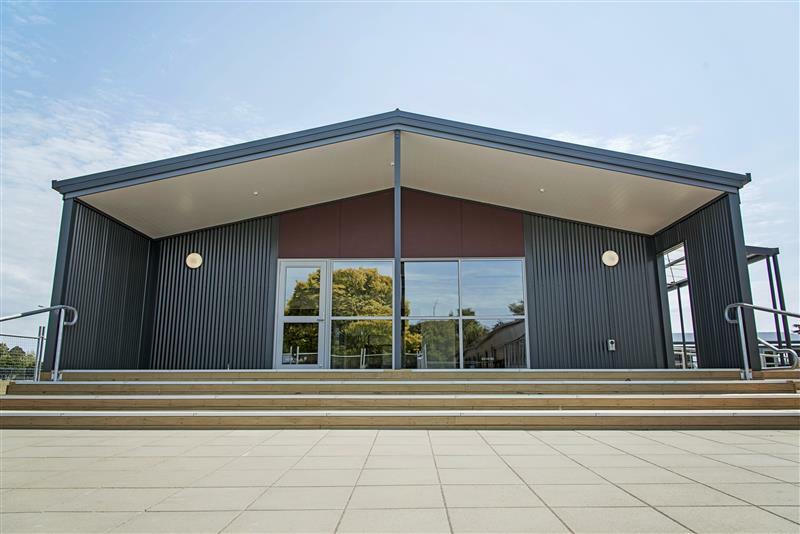 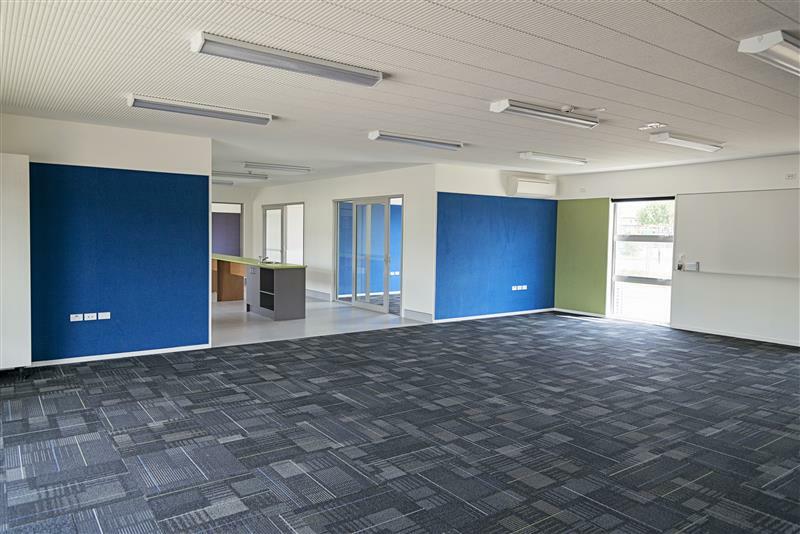 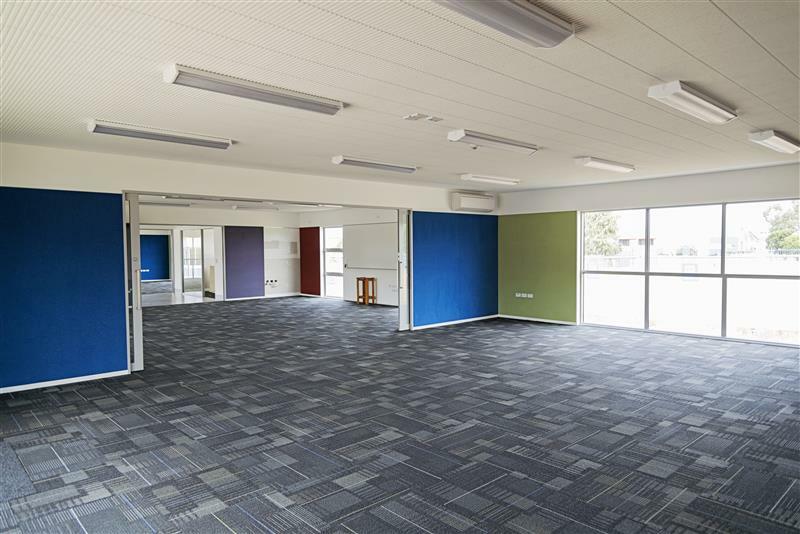 Hann Construction as Main Contractor completed a large Modular Classroom project at Hornby High School. 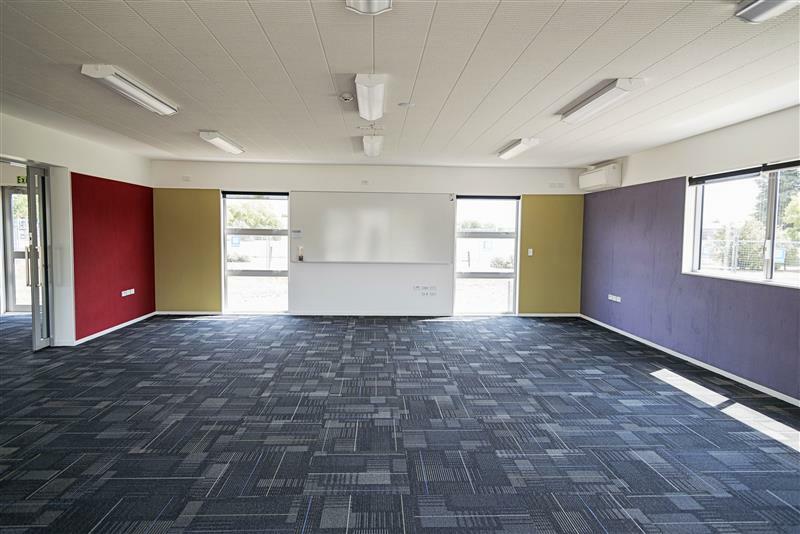 The construction programme was achieved in a tight timeframe beginning in September 2013 with completion and handover required by January 2014 for the new school term. 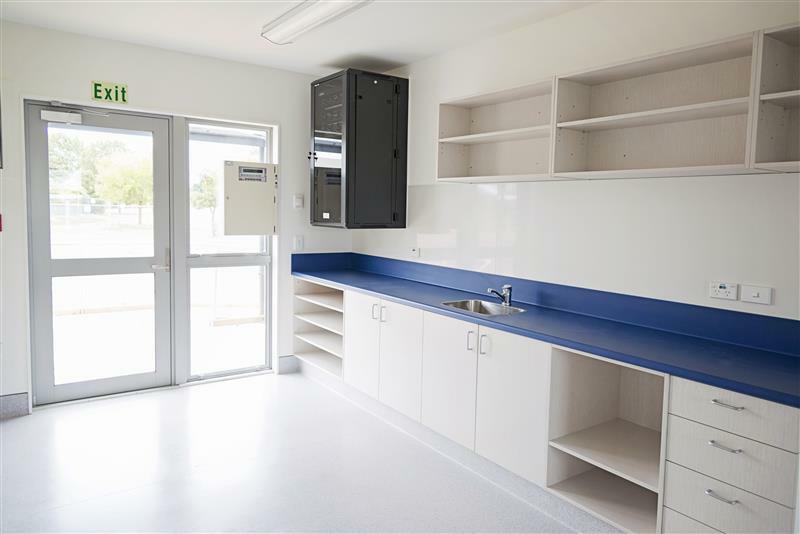 Managing this workload and subcontractors’ time was essential with key milestones and the overall project finishing during the Christmas holidays. 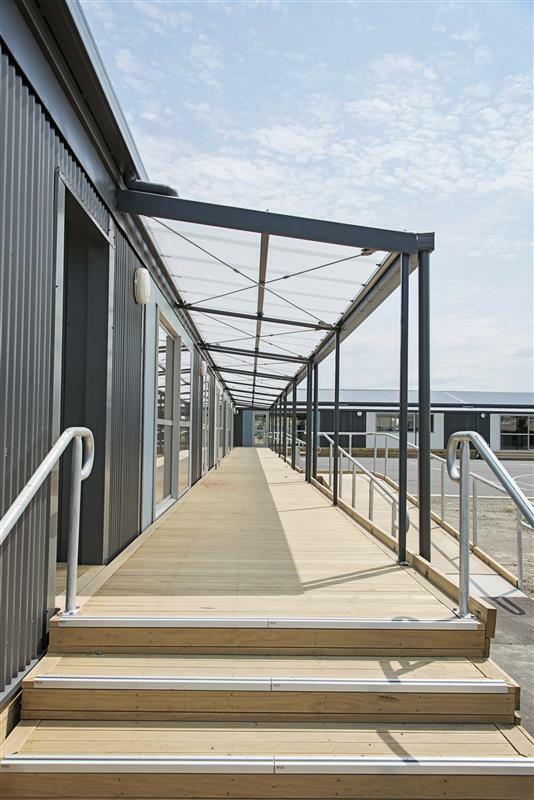 Planning ahead, being proactive and thinking on our feet were important in enabling the successful completion of this job. 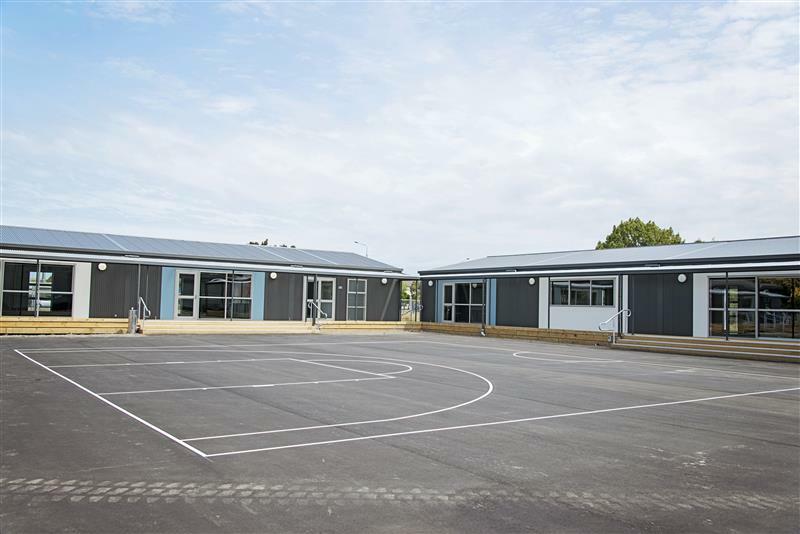 Smooth progression was due to regular communication between Hann Construction and the Project Manager for the duration of the project including handover prior to the official opening by the Ministry of Education in January.